On September 17th, CPH:DOX, in collaboration with Final Cut for Real, MICHAU+, Story and Carlsberg, hosts the pre-premiere of Concerning Violence at the cinema Vester Vov Vov in Vesterbro, Copenhagen. Singer Lauryn Hill, whose concert will take place at the close-by show venue, Store Vega, immediately after the screening, narrates the film. Danish singer Karen Mukupa, who has a strong interest in women's rights, and the issues women face in a race-conscious world, will introduce the film. Concerning Violence is a strong, visual documentary about the African struggle for freedom and the liberation from colonial powers. 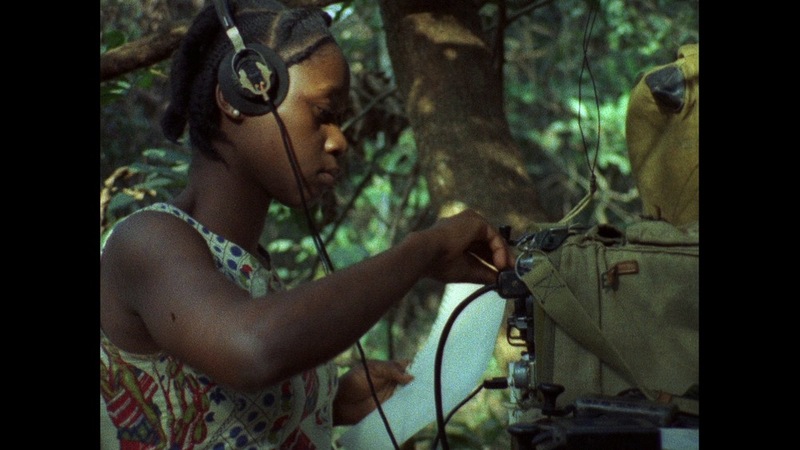 The film combines archive footage with a strong musical layer, woven together by Hill's narration and recitals from "The Wretched of the Earth" by Afro-French author Franz Fanon.